Magazines create an amazing impact and can really engage your audience. 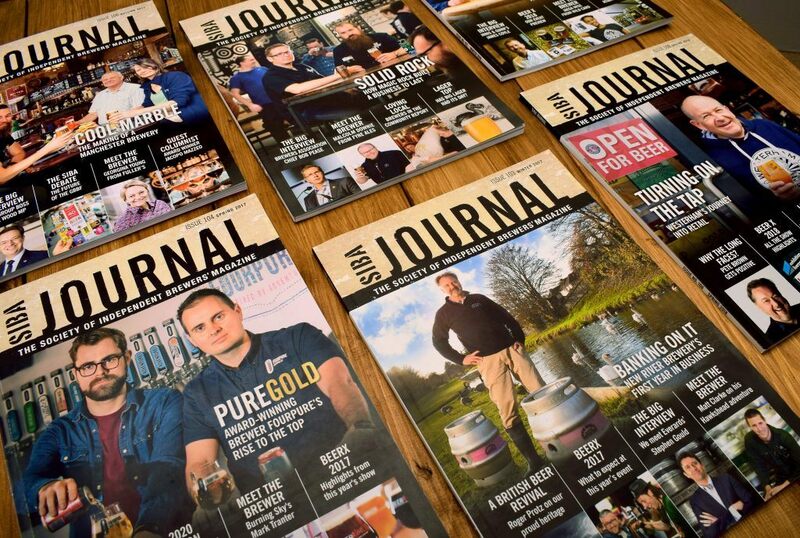 We design and produce a variety of magazines, journals, programmes and exhibition guides for our clients, each with their own audience and objectives. We oversee the entire creative design and production process – a big, professional service from a small-but-personal full service agency. We offer full creative and art direction, photography, editorial, advertising sales and full print production and distribution services.